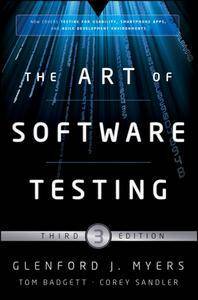 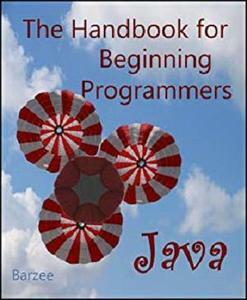 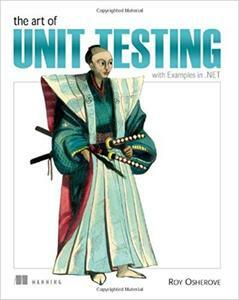 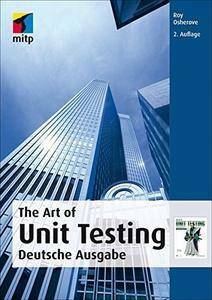 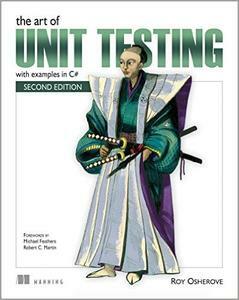 Roy Osherove, "The Art Of Unit Testing: Deutsche Ausgabe, 2. 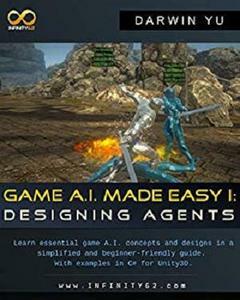 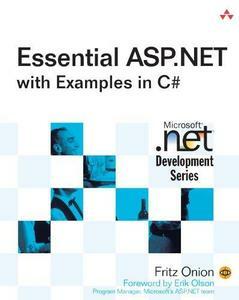 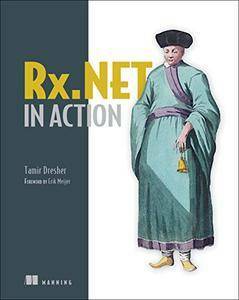 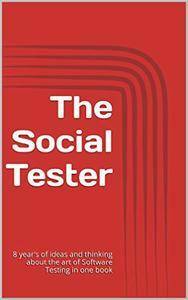 Auflage (mitp Professional)"
Tamir Dresher, "Rx.NET in Action: With examples in C#"
This book is a collection of over 100 articles and essays from the last 8 years of Rob Lambert's successful blog The Social Tester. 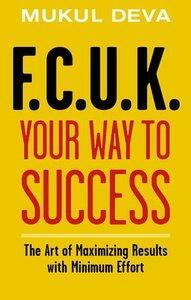 Mukul Deva, "F.C.U.K Your Way to Success: The Art of Maximising Results With Minimum Effort"